Apple Cider Vinegar (ACV) is very popular for its extremely high benefits on our health. Benefits of Apple Cider Vinegar in a jist would be weight loss booster, upset stomach-fixer, and all-purpose cleaner. ACV also used by American soldiers to combat indigestion, pneumonia and scurvy. Traditionally, vinegar is made by a long,slow fermentation and hence it is rich in bioactive substances like acetic acid, catechin, epicatechin, gallic acid, caffeic aid and many others. Vinegar means “sour wine” in French. Vinegar can be made from grapes, dates, potatoes, coconut, beets and last but not the least apples. 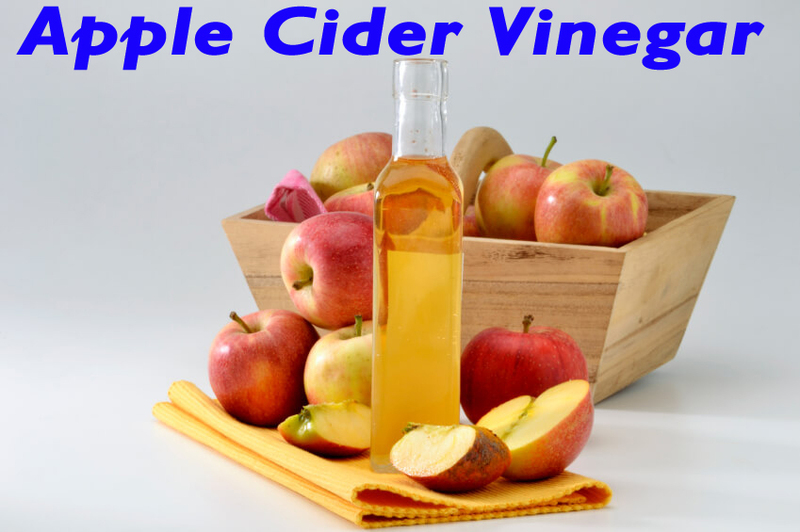 Apart from its use in cooking and other health purposes, ACV is also use for Cleaning, hygiene, gardening and much more. As such there are no researches which state the health benefits of ACV. This product has become popular only because the people have used it have found many health benefits from it. So there is no where specified any particular dosage of it. People take it in morning times or before their meals. Vinegar is seen to be anti-glycemic and seen to have good results on sugar levels. It is assume that the acetic acid in ACV may be the factor which lowers the sugar levels by preventing the complete breakdown of complex carbohydrates, which is done either by speeding up the gastric emptying time or by increasing the glucose uptake by bodily tissues. Some theory says that vinegar deactivates enzymes which are involved in digestion of carbohydrates into sugar and hence there is slow conversion of complex carbohydrate into sugar. There are few researches which supports the usage of ACV in diabetics. One study found that vinegar treatment improved insulin sensitivity in 19 percent of individuals with type 2 Diabetes and 34 percent of those with pre-diabetes. Yet another study found taking two tablespoons of ACV before bed lowered blood sugar levels in people with type 2 diabetes by up to 6 percent by the morning. I would suggest any diabetics to consult your primary health care physician so you can decide medicine dosage and ACV prescription. Usually, your doctor will recommend you to take one teaspoon of apple cider vinegar diluted with water three times a day. People suffering from heart disease are prescribed ACV as a complimentary treatment. 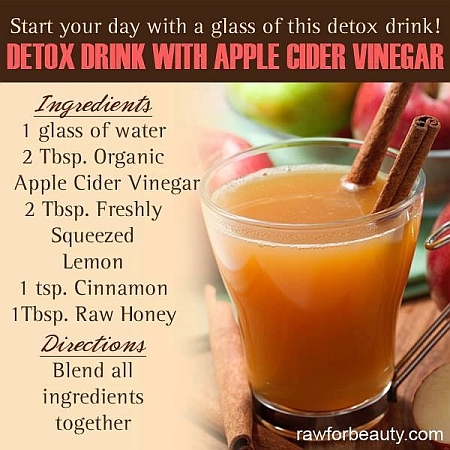 ACV is also seen to be very helpful to people who are trying to lose weight. It is seen that consumption of vinegar increases satiety feeling and also restricts the amount of food intake. There was an activity which was done among a group of people. These candidates were asked to maintain their food journal for a week. One day of the week, candidates were asked to drink 1tsp ACV diluted in glass of water with all meals. It was found that the overall consumption of calories on that particular day reduced by 300Kcals on an average. It can help your body get rid of candida. Vinegar is so rich in natural enzyme that it helps your body to get rid your body of candida. Candida is yeast that are attributed to thrush in humans.This vinegar is rich in natural enzymes that can help rid your body of candida — yeasts that are attributed to thrush in humans. Candida creates symptoms of fatigue, poor memory, sugar cravings, and yeast infections. ACV contains pectin. Pectin works by creating a fibrous material in chunks which breaks up diarrhoea. Pectin also coats the lining of your colon which prevents intestinal spasm. One table spoon diluted in water can be taken every day as a preventive measure. What we discussed above is the clinical health benefit of ACV. ACV is an all rounder. There are many many more benefits of ACV. Sometimes I wonder how a single thing can be so multi-purpose. 9. Skin Toner: 1:2 ratio of ACV and Water works as a bets homemade toner. A dab of ACV can also be left on the skin overnight to fade age spots or acne scars. 13. Detox Agent: ACV balances PH of the body and thereby helps in detoxification of the body. 15. ACV is effective in repelling fleas on your pets. 16. It can help your body get rid of candida. 18. Eliminates Foot Odor: Wiping your feet down with apple cider vinegar helps to eliminate odor-causing bacteria and smell from your feet. 20. Fight against infections: Antibacterial properties, making it useful for infections. Causes Drug Interactions – Do not take ACV if you are on medications like lasix, chlorothiazide, and other water pills . ACV can be harmful for your kidneys. Headaches/Migraines –As ACV helps in detox. When we detoxify ourselves, the brain is releasing toxins. It’s very healthy, but can also be extremely painful. Decreased Mineral Levels –Detoxification of the body gets rid of both good and bad substances so make sure to keep mineral levels up by taking a multi-vitamin and mineral supplement. Eat bananas everyday also as potassium will drop substantially. Tooth Enamel Erosion –Acidity in apple cider vinegar can weaken your tooth enamel. After drinking mixture of apple cider vinegar and water, rinse your mouth thoroughly. Making use of straw will bypass your teeth altogether. Feeling of Nausea –If you are not used to consume any form of vinegar, Apple Cider Vinegar can be harmful to a sensitive stomach. It means you shouldn’t take it first thing in the morning or on an empty stomach. Acne and Redness of Skin –Apple Cider Vinegar, the toxins will seep out through the skin since the skin is the major organ of elimination. Sore Throat –Apple Cider Vinegar is very acidic and can cause throat irritation. You must mix the Apple Cider Vinegar with plenty of water so that you won’t have this problem. Decreased Bone Density –If medication for osteoporosis is on, apple Cider Vinegar interacts with medication. It can lower overall bone density which is dangerous. 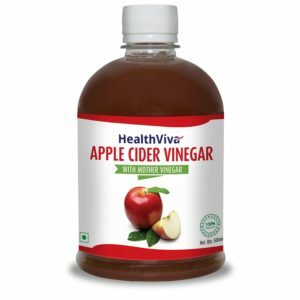 Itching –If you get severe itching after consuming Apple Cider Vinegar then stop using it until you are certain that it’s not the reason for your itching. Let us know if you take apple cider vinegar and if not try it and share your experience. I have been using apple cider vinegar for almost a month and i am experiencing free bowls which i think is due to the vinegar but im not complaining though since i prefer it.I hope with my diet plan i can loose the weight i want to loose.